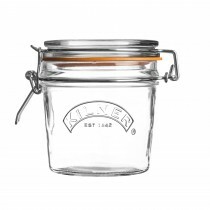 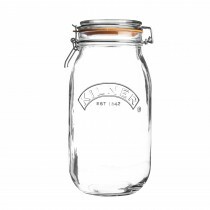 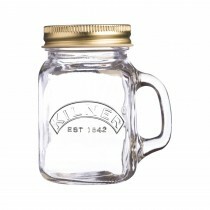 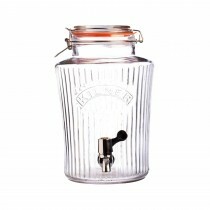 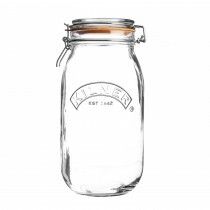 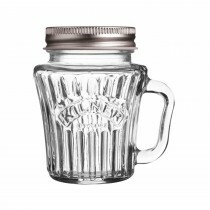 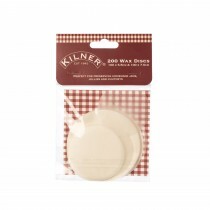 The Kilner business was first established by John Kilner in 1842, England. 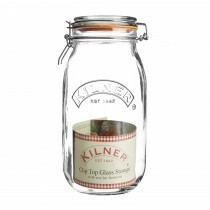 Initially producing glass bottles and jars, it was towards the end of the 19th century when the original Kilner® Jar was first invented. 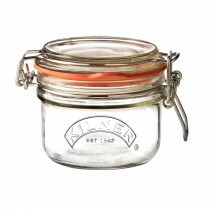 The original jar is as much-loved and successful now as it was 120 years ago. 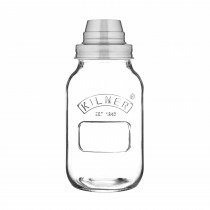 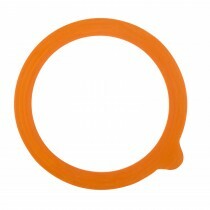 Its long-lasting popularity is owed to its distinctive pressure seal and iconic design.